A true musical icon, the late Marvin Gaye, known as the Prince of Motown, possessed a musical genius that enabled him to easily transition from creating upbeat pop to more socially conscious music, from upbeat funk to "satin-sheet soul." His long string of hits includes "I Heard it Through the Grapevine," "How Sweet It Is (To Be Loved By You)," "What's Going On," "Let's Get it On," "Got to Give It Up" and "Sexual Healing." Meanwhile, musical luminary Bill Withers is known for irresistible chart-toppers like "Lean on Me," "Ain't No Sunshine," "Just the Two of Us" and more. He has three Grammys and is a member of the Rock and Roll Hall of Fame. Join Harlem-based Papa J. and Mo' Soul as they pay homage to these two legends. 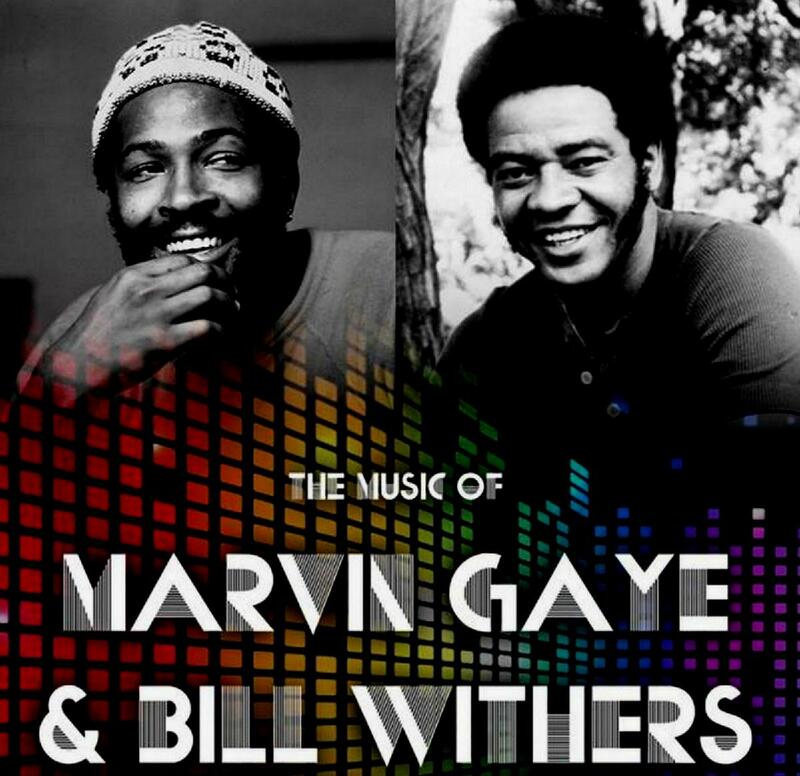 Incorporating soul, funk and blues into their unique sound, the pair's tribute to Marvin Gaye and Bill Withers is sure to work your groove thing during this live show at Club Groove in New York City.